I haven’t read all of these, though many are now on my list! Anyway, I hope they inspire your work and ministry. 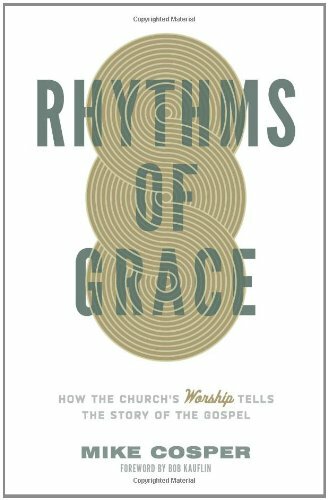 Kauflin offers a biblical perspective on worship with relevant, practical applications and insight for pastors, musicians, and church leaders spanning various denominations. 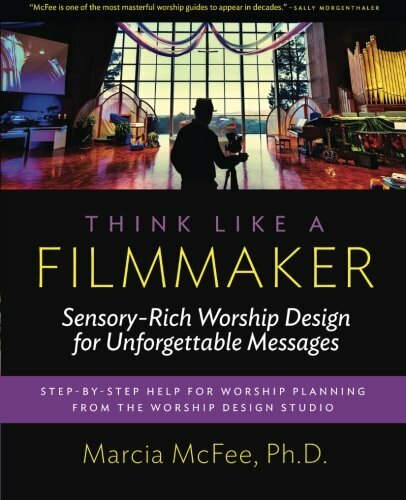 Featuring tried-and-true approaches and strategies for creating sensory-rich worship experiences, Marcia McFee includes insight from filmmakers, artists, screenwriters, composers, and cinematographers. An inspirational and motivating read for pastors, worship leaders, church musicians, and volunteers. “What is worship?” Mike Cosper asks the question and explores possible answers by outlining a few simple worship paradigms and exploring the deep connection to liturgy. Further, he takes the time to define and describe the word “liturgy" in real-world terms. 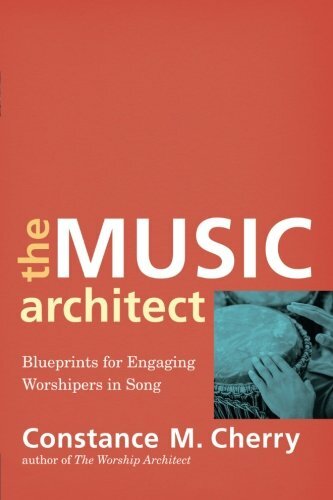 An in-depth resource guide for the contemporary worship leader, this book includes step-by-step details for starting and growing a contemporary music ministry. 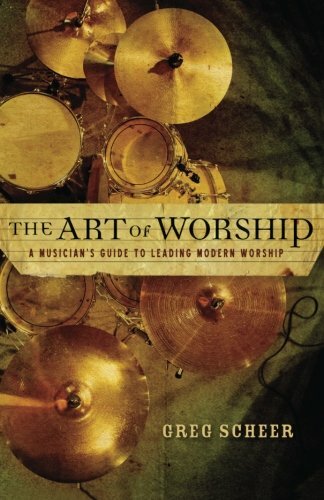 A helpful, practical introduction to contemporary music and what it takes to lead modern worship. 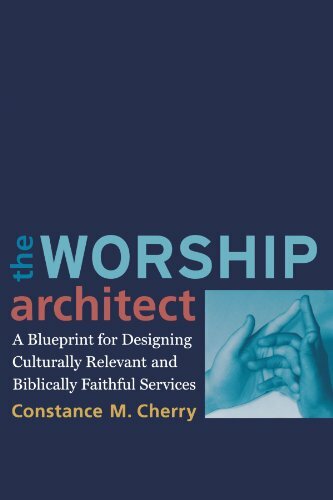 A theological and pastoral perspective on worship and music, Constance Cherry offers a series of useful tools for evaluating worship music. She also provides reading recommendations, key take-aways, and practical action steps. 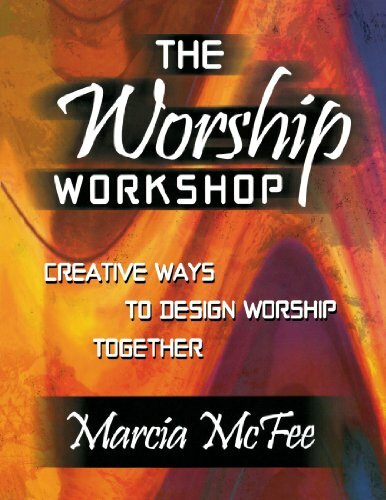 Worship designer and consultant Marcia McFee provides a range of accessible activities and creative ideas to aid committees and worship teams in planning worship that is engaging and meaningful. Appropriate for churches of all sizes, this book includes a variety of handouts and worksheets to help you create a true workshop experience for your worship team. Relevant for virtually any style of worship, this book focuses on how to create services that foster meaningful encounters and conversations with God and relationships with those who are gathered. 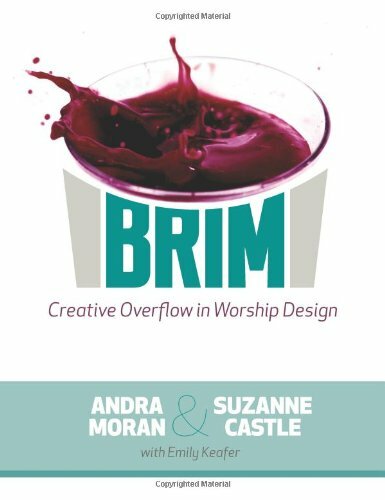 Co-written by a Christian music artist and pastor, this book outlines ten worship service templates, each including devotions, music suggestions, visual ideas, digital media, Scripture readings, prayers, and art resources. 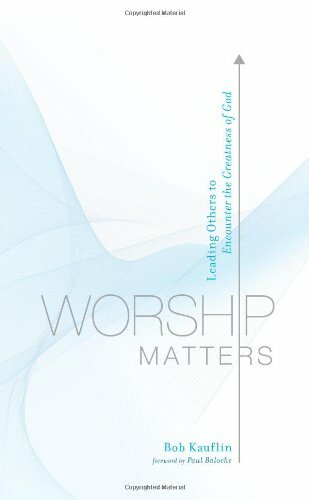 What are your favorite worship-related books? Please share the titles in the comments below!